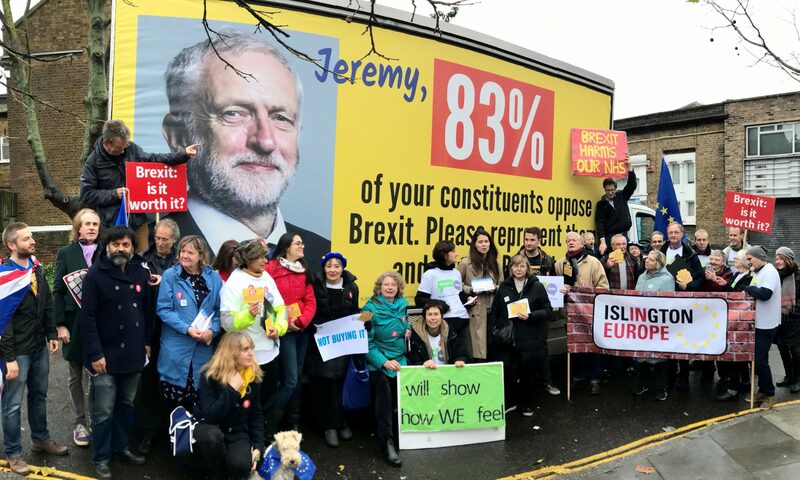 Islington In Europe works in collaboration with Islington Council and two local immigration law firms – Wilson Solicitors LLP and Wesley Gryk Solicitors LLP – to provide free legal advice to national from other EU countries concerned about their rights and future in the UK. Our next free legal advice event will be 6 June, register here. The European Commission representation in the UK has set up a advice page for EU nationals living in the UK. They are also replicating the Islington In Europe advice session format in ten pilot areas across the UK. 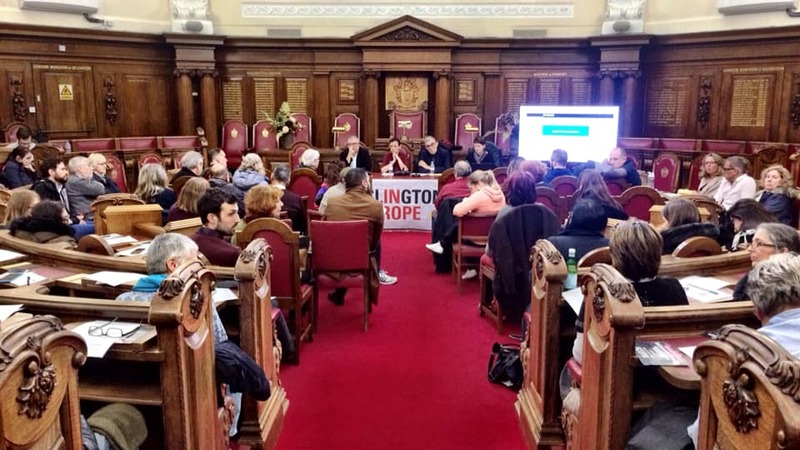 Islington Council has set up an advice page for EU nationals living in the borough. As part of the #LondonIsOpen campaign, the Mayor of London Sadiq Khan has set up the EU Londoners Hub providing advice for nationals from other EU countries living in the capital. 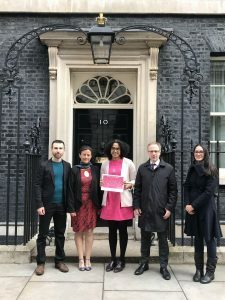 On 29 March 2018, Islington In Europe accompanied Islington’s Labour councillors to Downing Street to present a petition calling for the government to guarantee the full rights now for Islington’s 30,000 nationals from other EU countries. More detail here.